With many local newsrooms adapting to changes in size and structure, community members are contributing to journalism in new and important ways. Local voices can help to voice the issues which need attention, fill voids in coverage, and strengthen the vibrancy and relevance of their communities’ news. 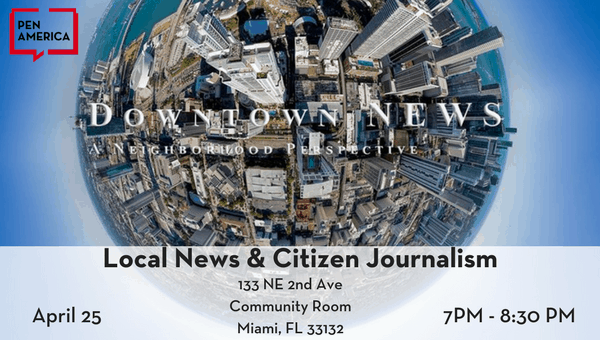 On April 25, in partnership with DASS (Downtown Art & Science Salon) and the Downtown Neighbors Alliance’s Downtown News, PEN America supported a community discussion with local digital, print, and broadcast media makers on the state of Miami’s local media coverage and the fundamentals of citizen journalism. Featured reporters included Carolina Novoa of Telemundo, Andres Viglucci from the Miami Herald, and Lance Dixon from The New Tropic. 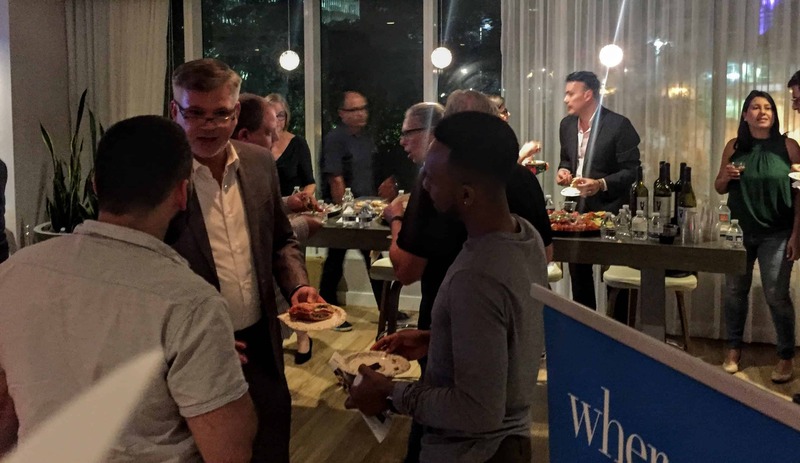 This event was located in the Community Room at The LOFT 2. This event was free and open to the public. 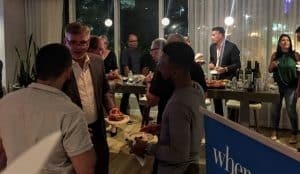 Follow up articles published from this discussion were Promising police will be humane, Miami seeks to undo homeless-protection settlement and Crossing the street to the Metromover can be risky. It’s going to get a lot safer. This event was made possible through our Press Freedom Incentive Fund, which supports projects developed by Members, writers, and allies in communities around the United States to underscore the vitality of journalism and demonstrate its impact on a range of issues.